Enter for your chance to win a free ticket to the Iron + Mortar Summit. Meet and learn from Jason Khalipa and other industry leaders in-person. 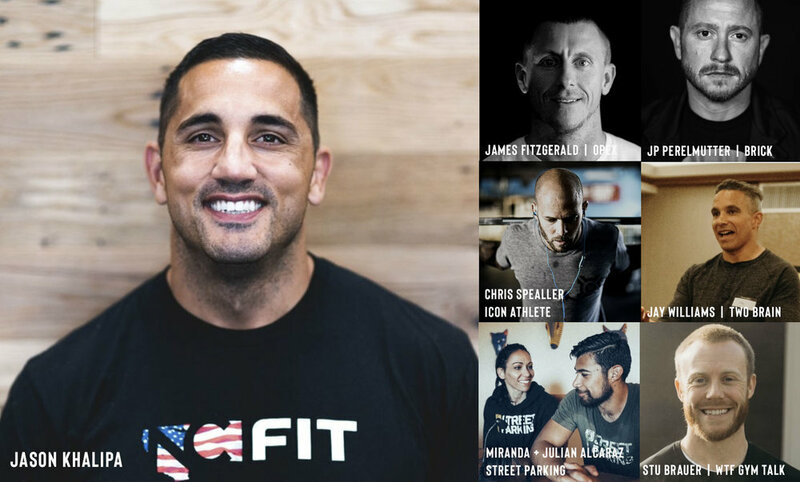 Get the opportunity to hear from 6 of the top industry leaders in the functional fitness space: JASON KHALIPA OF NCFIT, JAMES FITZGERALD OF OPEX, JP PERELMUTTER OF BRICK FITNESS, CHRIS SPEALLER OF ICON ATHLETE, JAY WILLIAMS OF TWO BRAIN BUSINESS, AND MIRANDA + JULIAN ALCARAZ OF STREET PARKING.